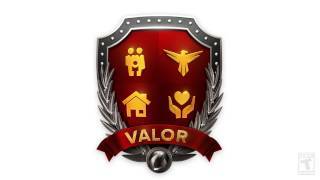 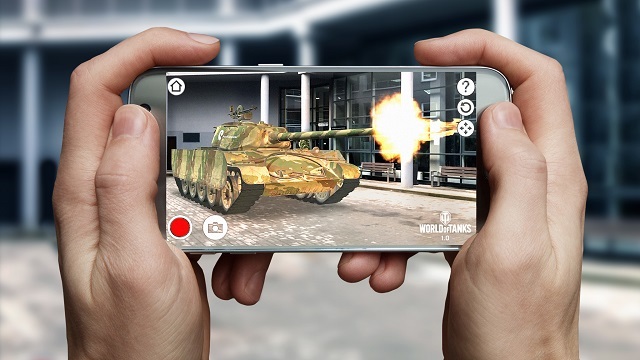 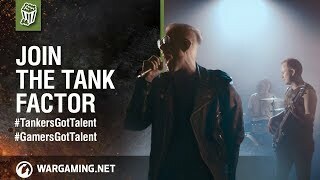 With an impressive roster of over 200 iconic armored vehicles, stunning graphics, intuitive touch-screen controls for tablets and phones, as well as keyboard and mouse support for the PC version, World of Tanks Blitz makes it easy to jump into short, action-packed 7vs7 tank battles no matter where you are. 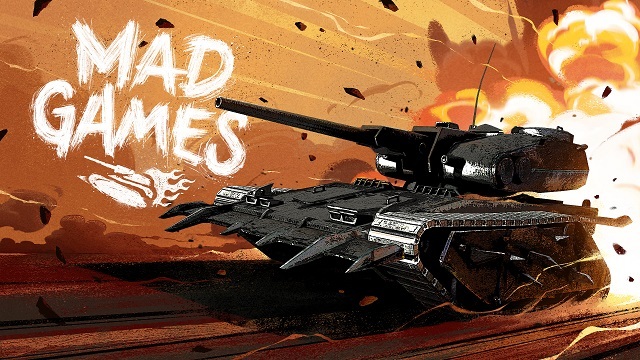 10/15/2018: The Mad Games in-game event for World of Tanks Blitz launches on October 17th. 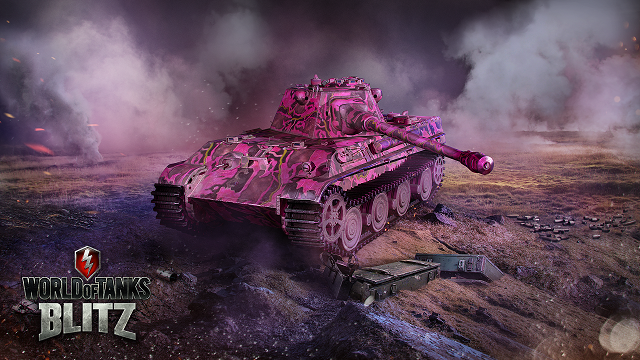 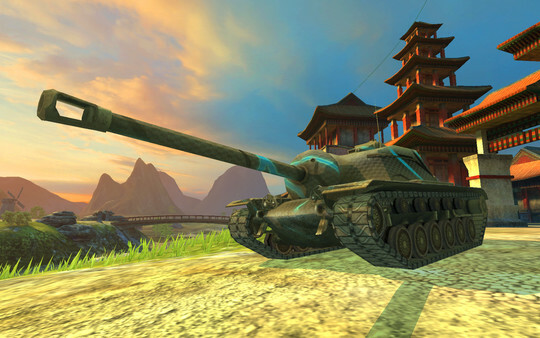 5/18/2018: Pink camo is available for a limited time in World of Tanks Blitz. 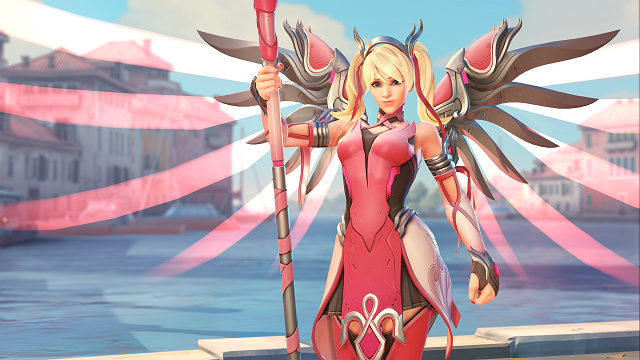 5/8/2018: Overwatch has released a limited edition Pink Mercy Skin to help support the BCRF. 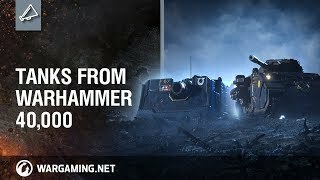 10/17/2017: The Macragge's Thunder event runs through November 18th. 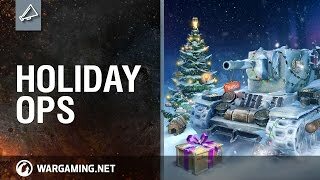 1/25/2017: World of Tanks Blitz is launching a New Moon in-game event. 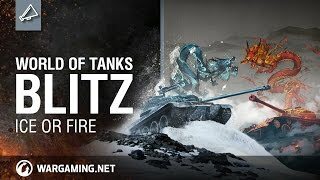 11/9/2016: World of Tanks Blitz is now available on Steam.